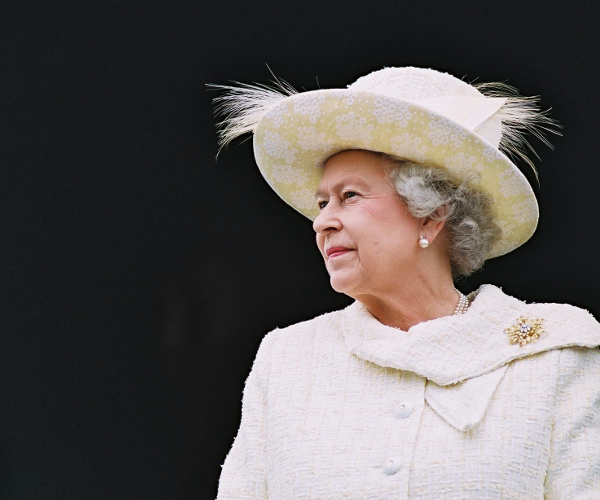 The British Monarchy is setting up a new royal residence today: on Facebook. According to the Scotsman, the new British Monarchy Facebook Page will feature pictures, video, the royal schedule and events and “will be available on the iPhone” (we’re not sure if that means there will be an iPhone app or not). The British Monarchy already had Twitter (the Queen follows no one, just so you know), Flickr and YouTube accounts, but fans of the royal family on Facebook must have been dying to Like the Queen and Princes William and Harry, and all the rest, and now they can.